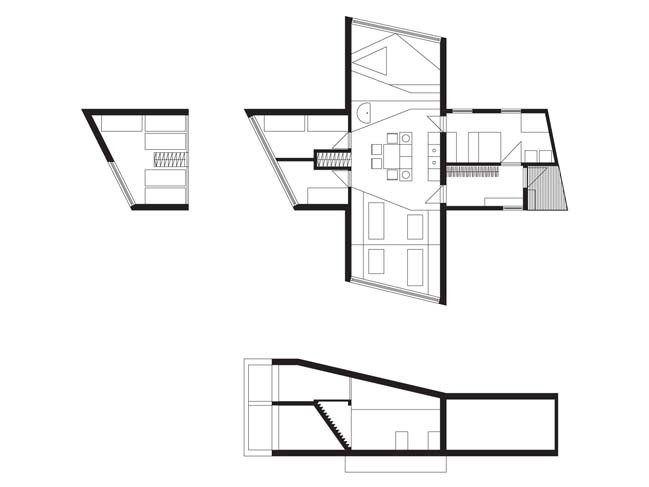 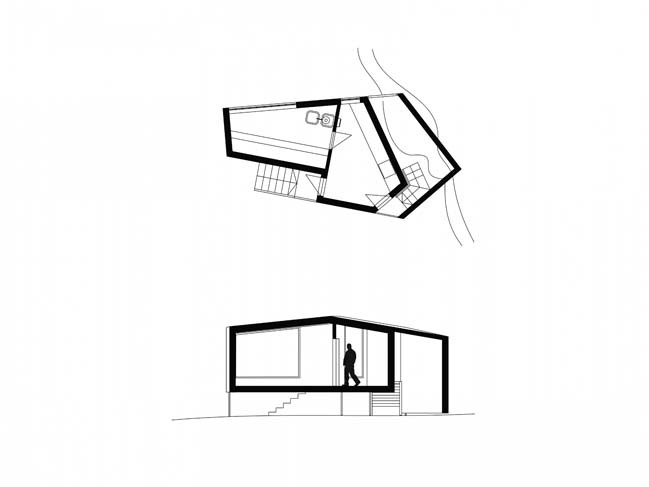 Designed by KOKO Architects. 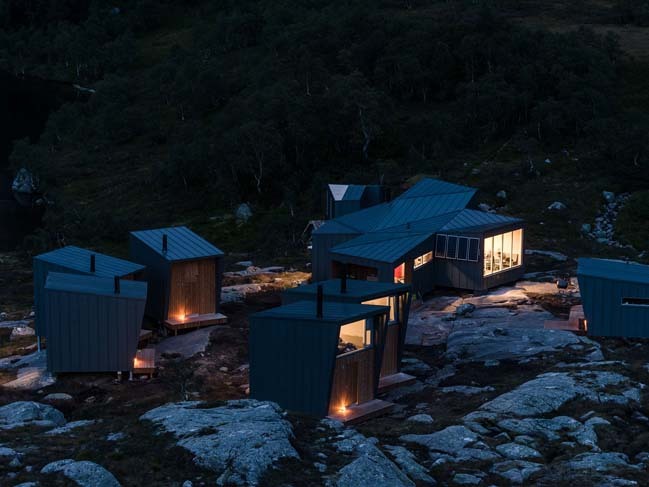 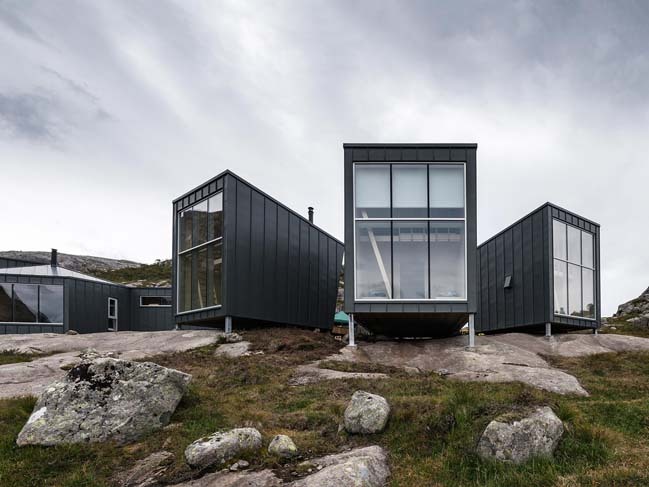 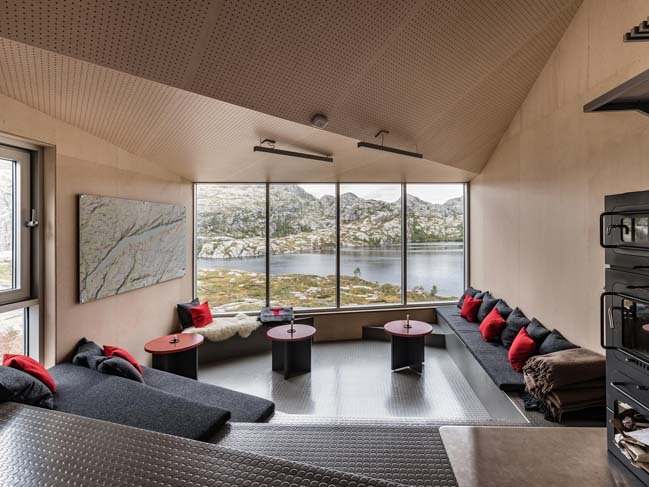 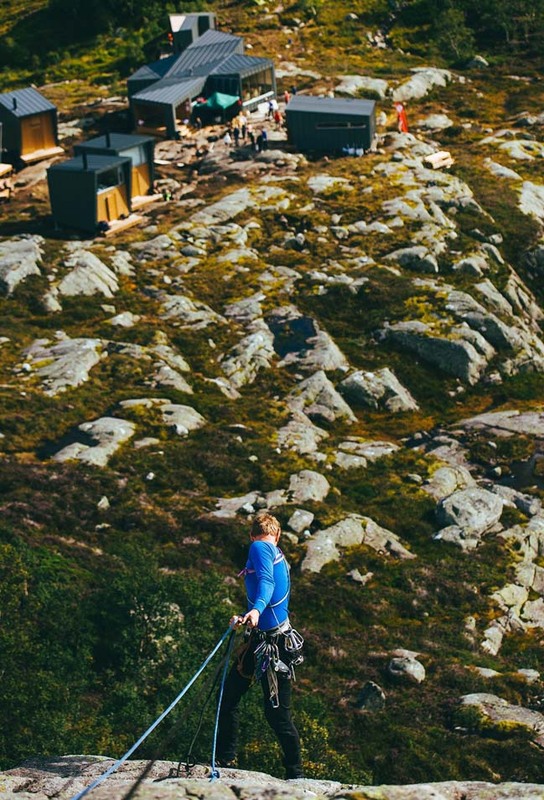 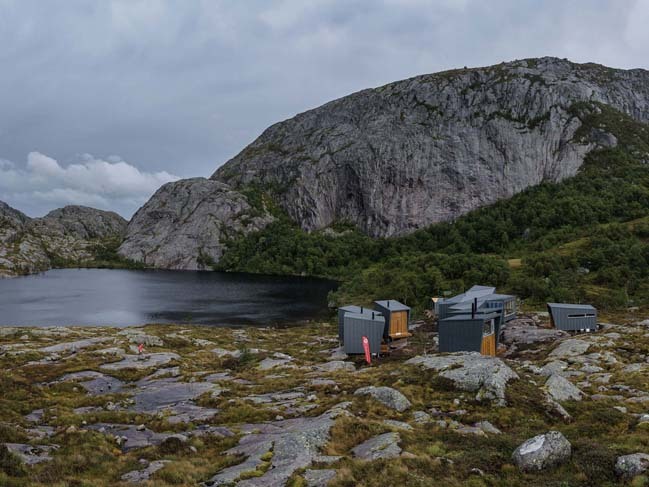 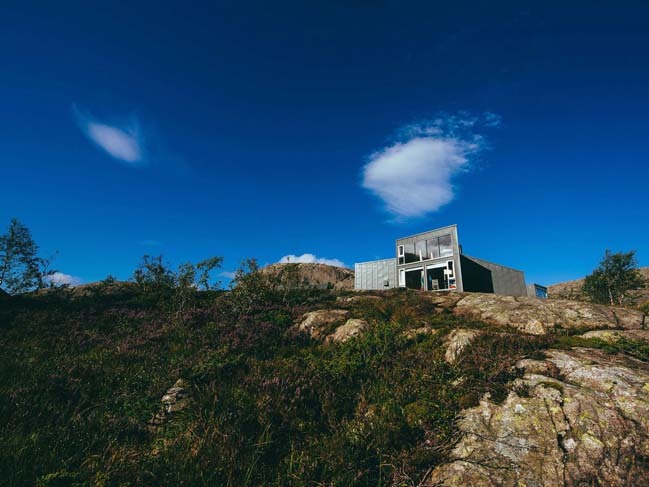 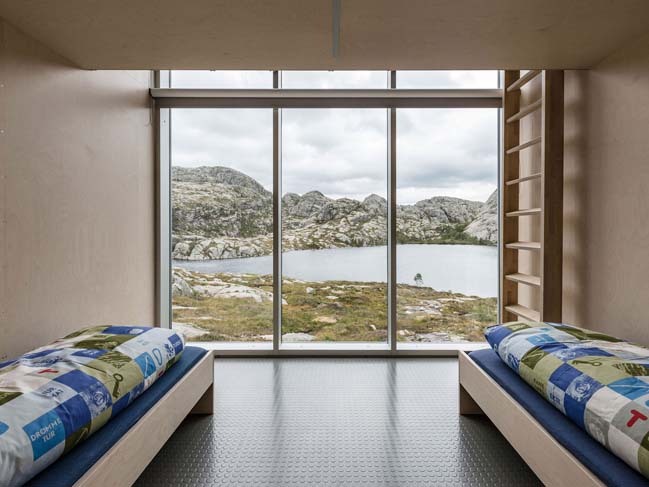 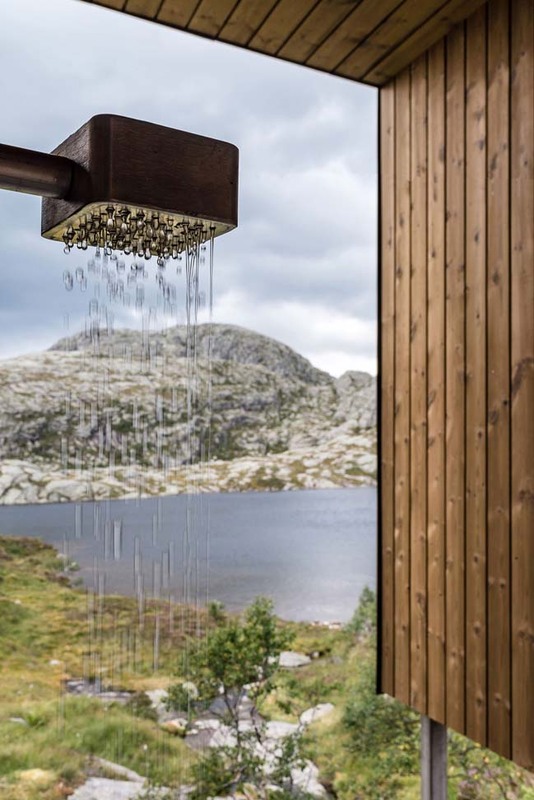 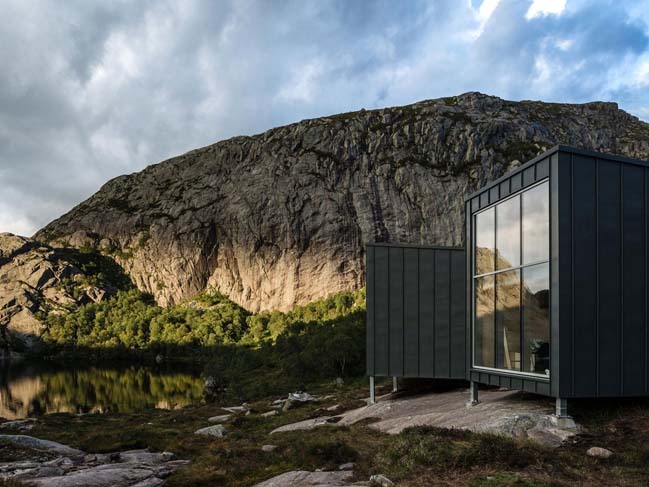 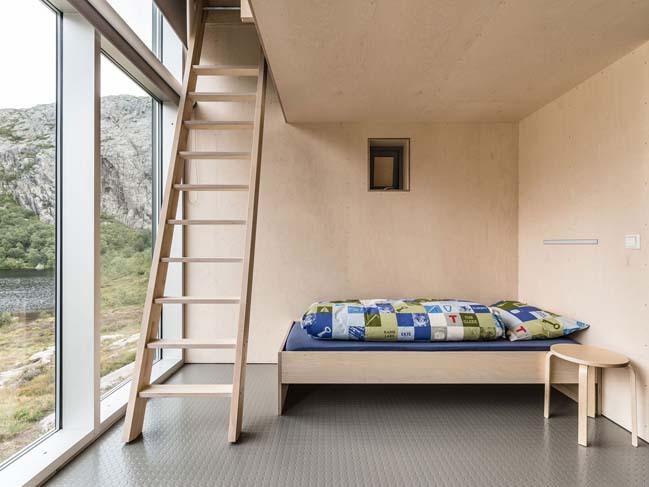 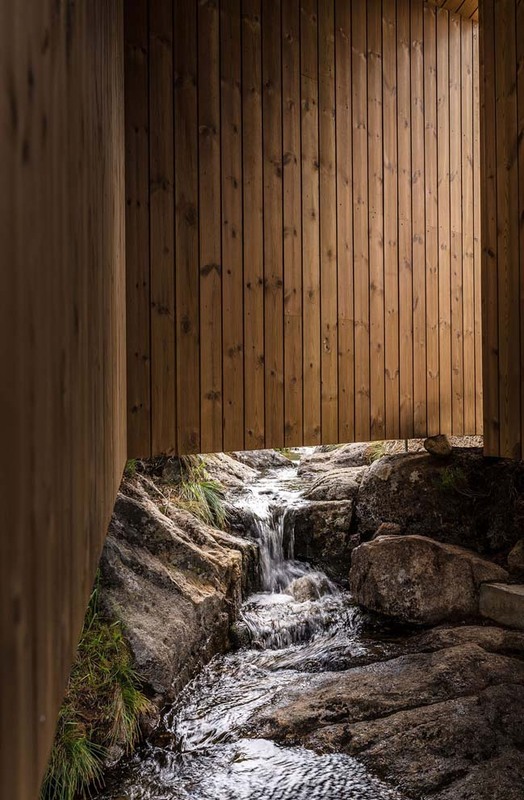 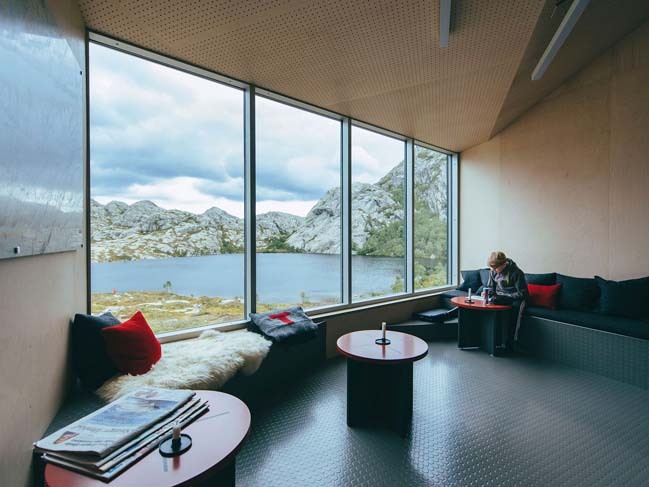 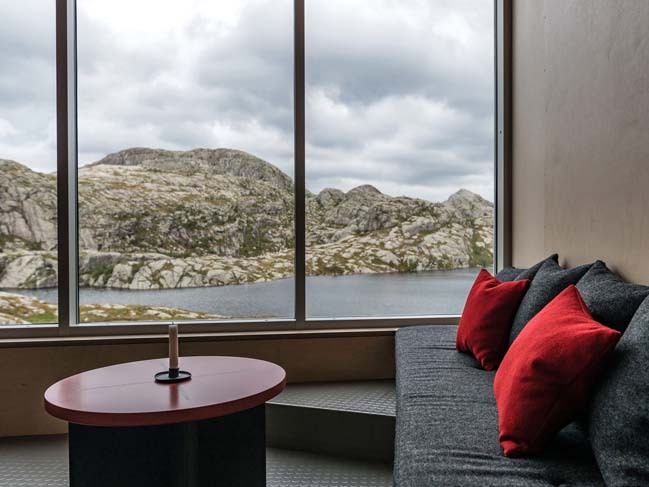 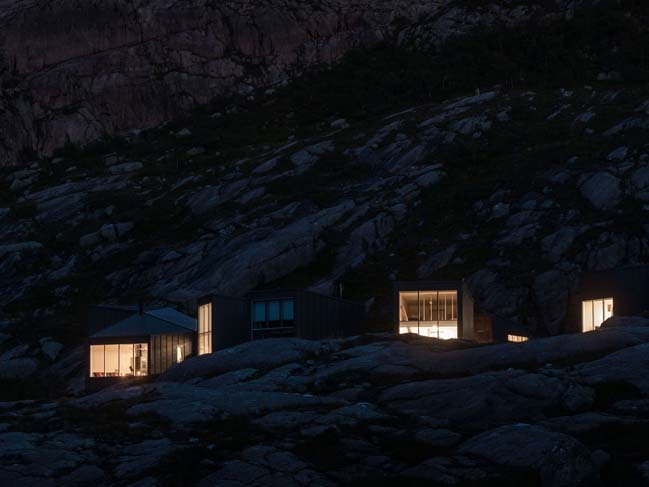 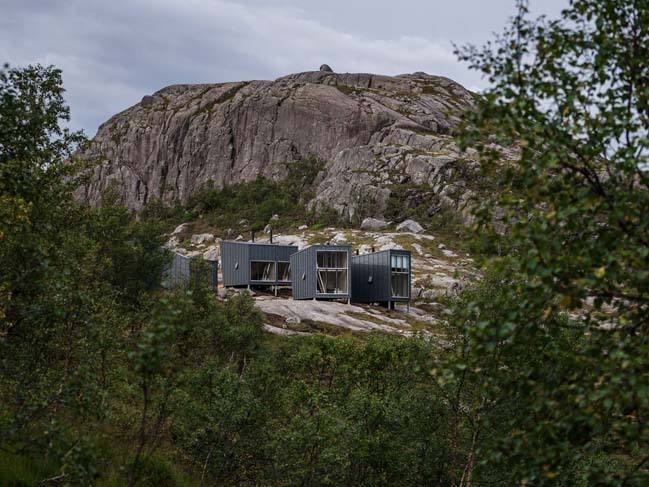 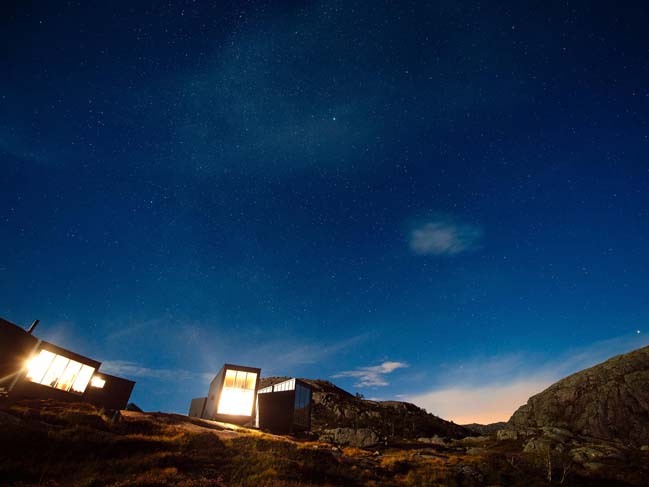 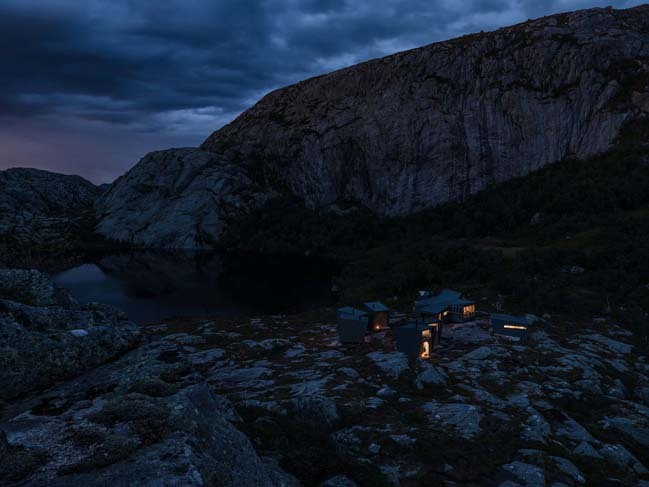 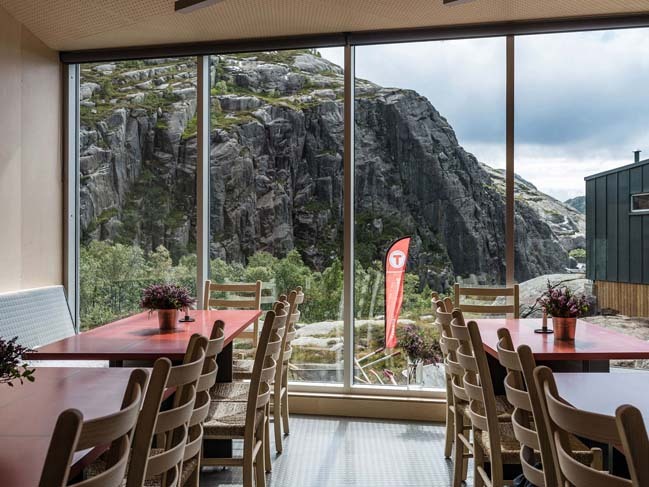 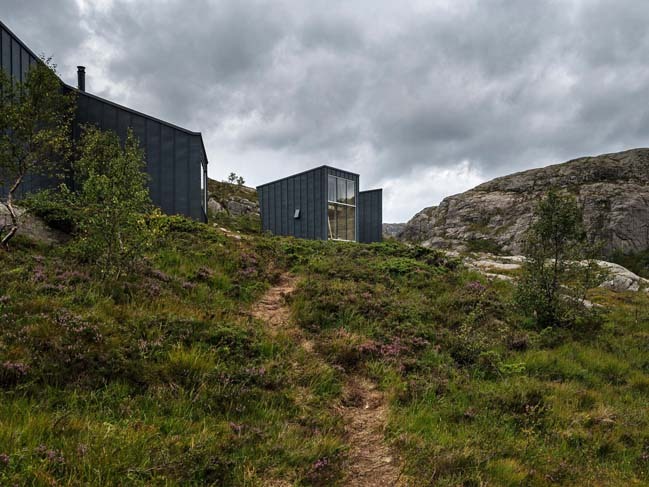 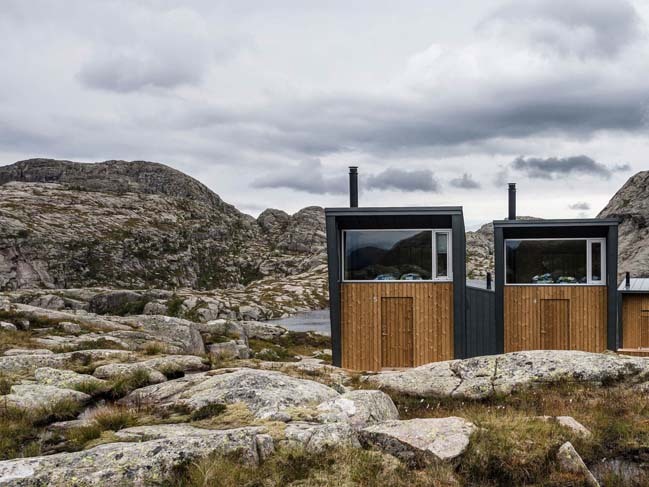 SKÅPET is a modern weather-proof lodges on the Rogaland hiking trail that was built to takes the wilderness experience one step further. 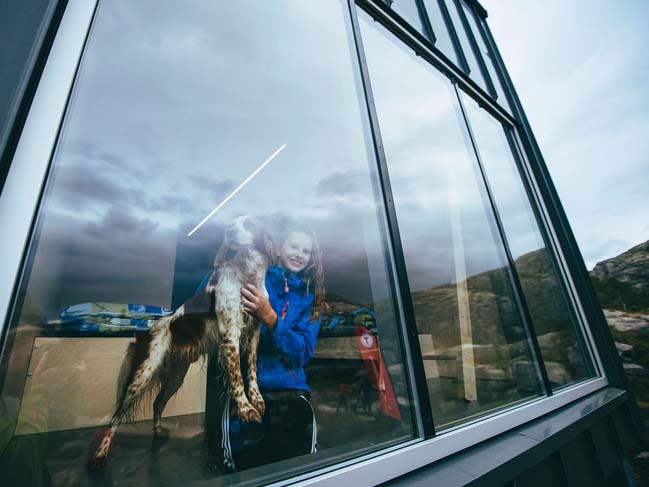 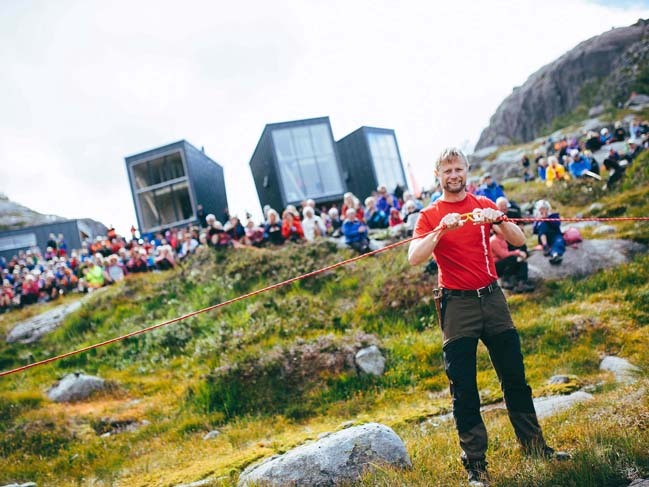 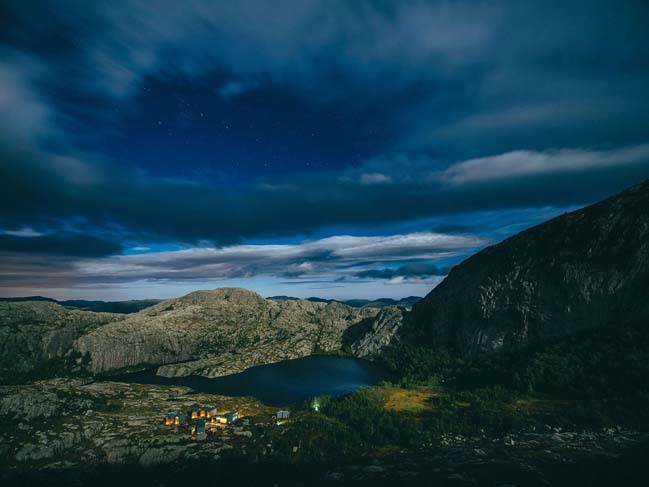 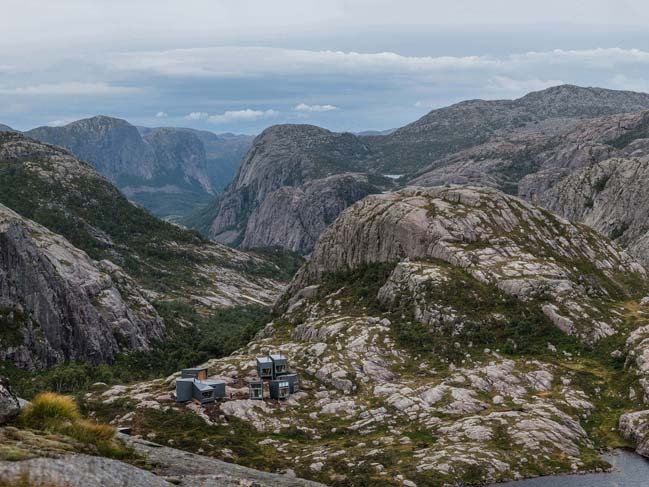 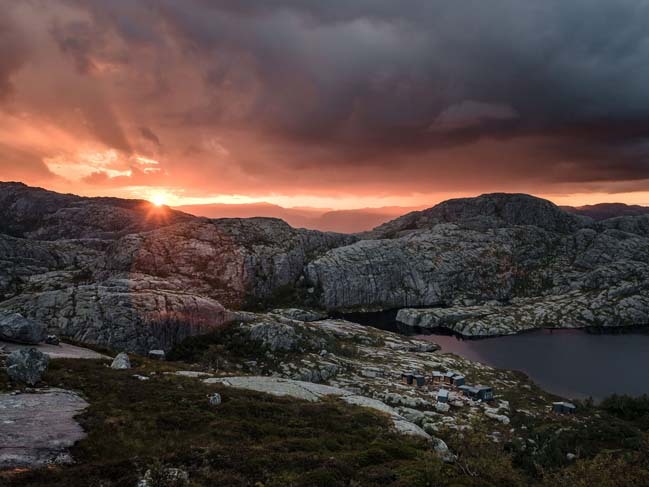 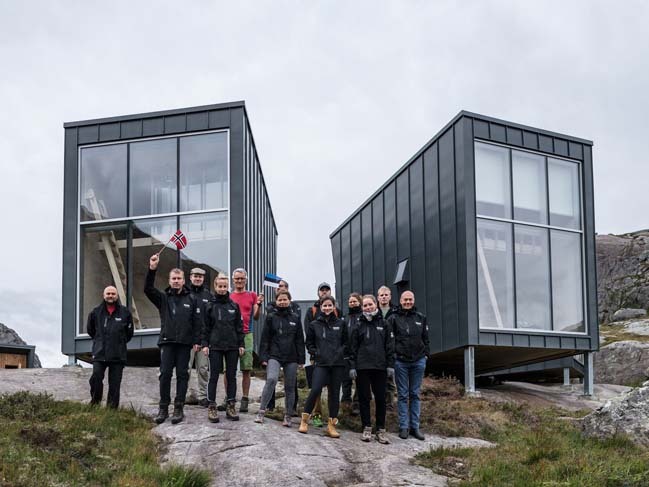 Project's description: Stavanger Turistforening (STF) or the Stavanger Trekking Association has 25,000 members and provides active, versatile and environmentally friendly activities in the wilderness for young and old, families, amateur hikers and mountaineering enthusiasts. 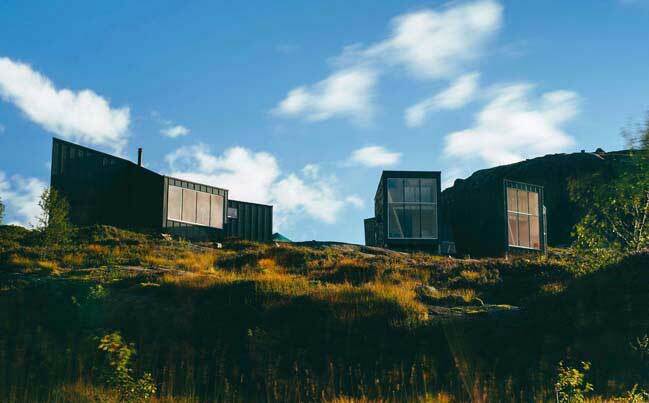 STF has 35 self-catering mountain lodges in the area. 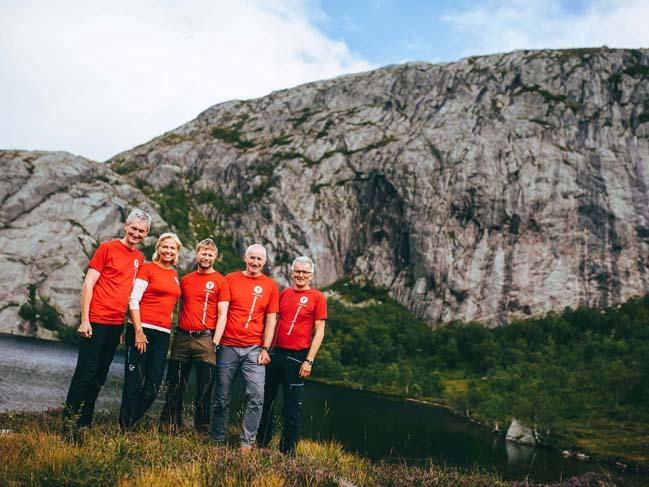 Visitors are usually members of Norway’s trekking associations. 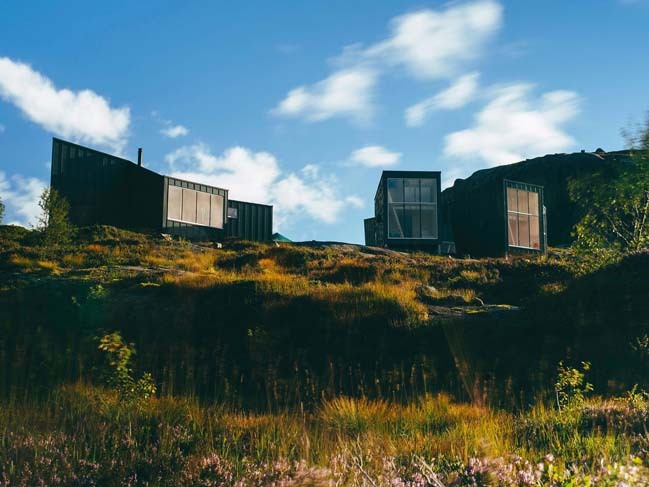 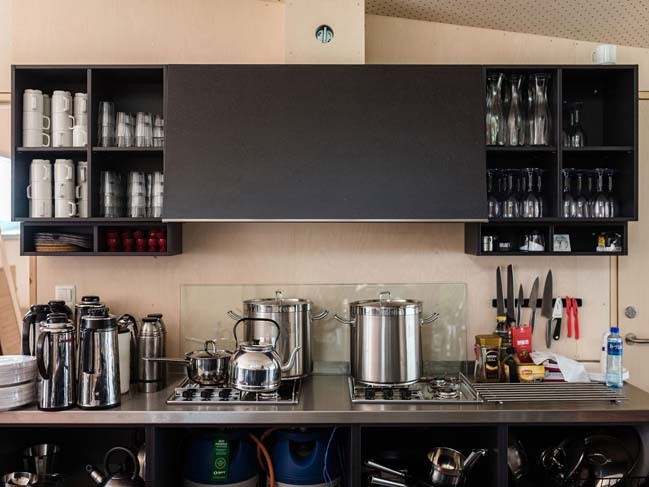 Since the lodges are mostly a long way from roads and traffic and difficult to get to, it is also the task of the visitors to take care of the visitors coming after them: everyone replenishes the food supply, brings firewood and cleans the lodge before they leave.